Below is a comprehensive list of hotels in Husthwaite. Use the sort links to refine your search or to find featured accommodation in Husthwaite. Many of our hotels in Husthwaite feature no booking fees and best price guarantee when booked through the Pictures of England website. 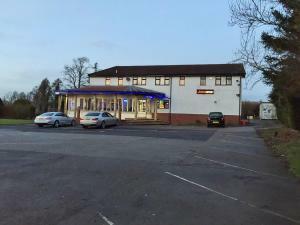 To list your hotel in Husthwaite, click here. Boasting a private pool, The Mill House is a holiday home situated in Thormanby. The property is 27 km from York and free private parking is available.. Located 27 km from York, Birdforth Hall offers accommodation in Thormanby. 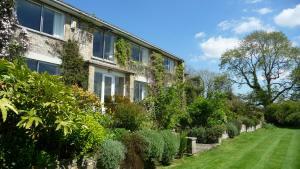 The property is 46 km from Leeds and boasts views of the garden. Free WiFi .. Located in Thormanby, this holiday home is situated 27 km from York. It provides free private parking. There is a dining area and a kitchen. Towels a.. 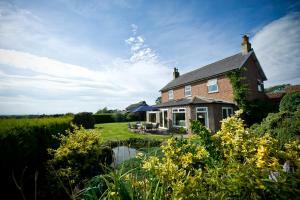 Located 27 km from York, The Granary offers accommodation in Thormanby. 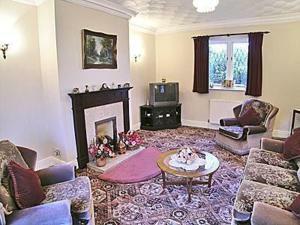 The property is 46 km from Leeds and free private parking is available. There..
Newburgh House is located in the village of Coxwold, which is within the picturesque North York Moors National Park. This charming stone house offers ..
Offering a seasonal outdoor pool, White Rose Country Cottages is situated in Thormanby, 28 km from York. Leeds is 46 km away. Free WiFi is offered . ..
Beech Cottage offers accommodation in Thormanby, 30 km from York. It provides free private parking. The kitchen has an oven. There is a private bathr.. The Residence @ Jaipur offers accommodation at the Jaipur Spice Indian restaurant, 1 mile from the market town of Easingwold. Around 7 miles from the ..
Hollybrook Lodges offers accommodation in Easingwold. The accommodation features a hot tub. York is 18 km from the property. The accommodation comes ..